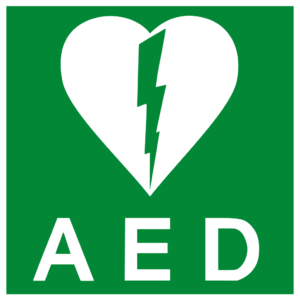 This qualification is designed for an individual to use an AED (Automated External Defibrillator) confidently and competently. 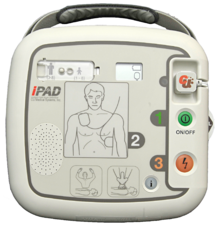 This course is great for people who have access to a AED but have not been trained to use it. The course covers how to keep yourself and others safe while you use the AED, how to assess the casualty’s first aid needs as well as how to use an AED. We use training AEDs that are safe but very realistic to give candidates the confidence to make a real difference. You might also like to consider the Emergency First Aid at Work – 6 hours is only slightly longer, covers AEDs and gives you a wider range of first aid skills. If you are an employer or manager your risk assessment should help to indicate what is the most suitable first aid course for your level of risk. Trainers carry out regular professional development and first aid refresher.